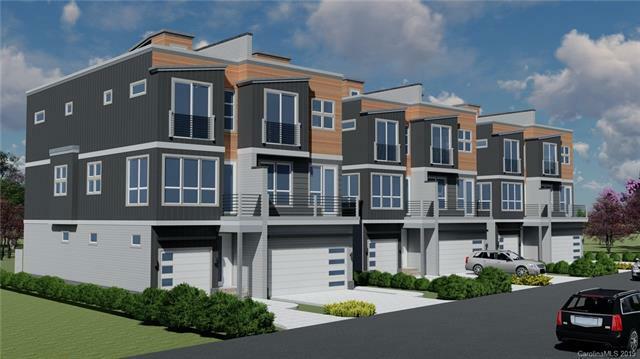 Urban Hive West End is a city-side retreat of 18 townhomes, walking distance to the coming Gold Line & much of the coming improvements to the Five Points corridor, with a few homes (including this 1) move-in ready just in time for summer cookouts. 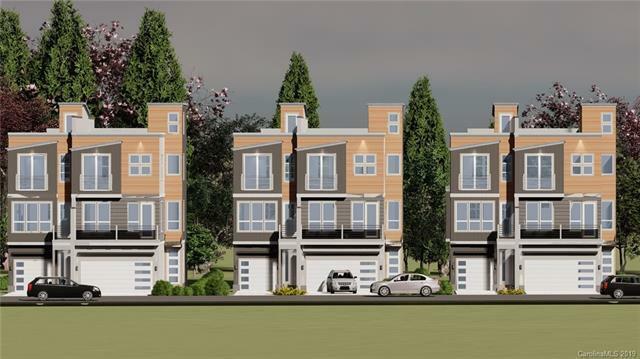 This new development offers a rare take on urban living, featuring duet-style townhomes with only one shared wall & 3 walls of windows for maximum natural light. Huge, private rooftop terraces, expansive city views, main-level balcony & tons of green space allow owners to enjoy the advantages of low maintenance home ownership without sacrificing outdoor space. 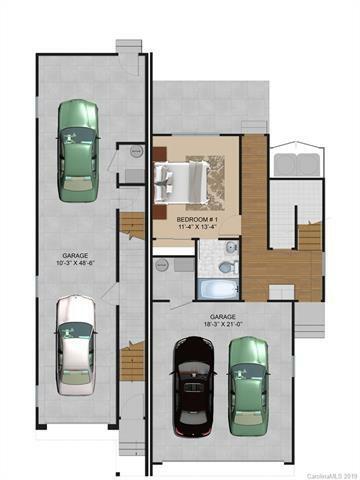 Not to mention ample storage, from the walk-in pantry to the 2-car garage & oversized closets on every level. 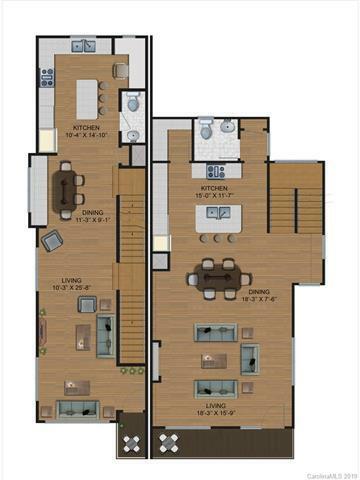 Interiors feature large windows, SS appliances, gas range, European-style flat panel cabinets, Carrera quartz, chrome fixtures, pre-finished hardwoods in living areas and hallways, tile baths, PLUS optional private rear courtyard, backsplash options & rooftop turf upgrade.